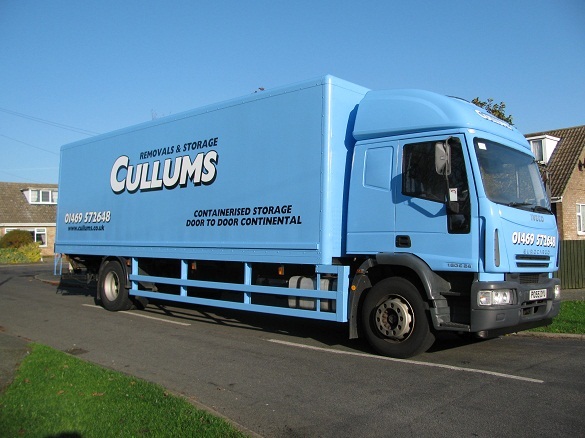 We are a small family business based in Immingham, North East Lincolnshire. 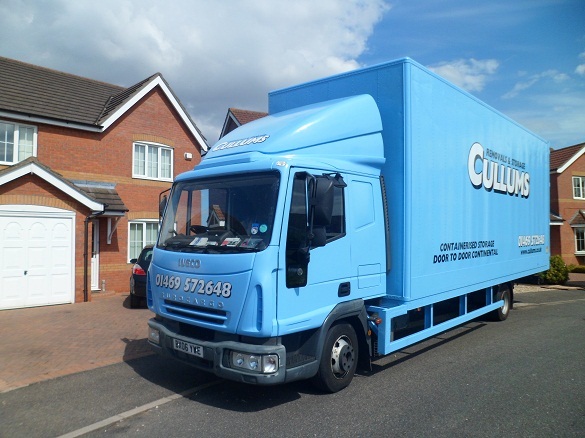 We offer over 30 years experience in Removals and Storage. 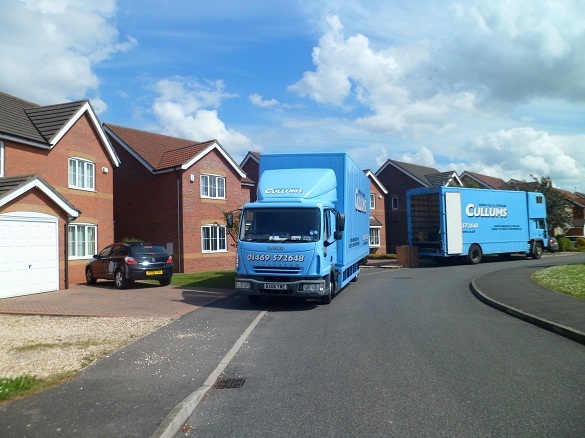 We would be pleased to quote you for Local and National removals. 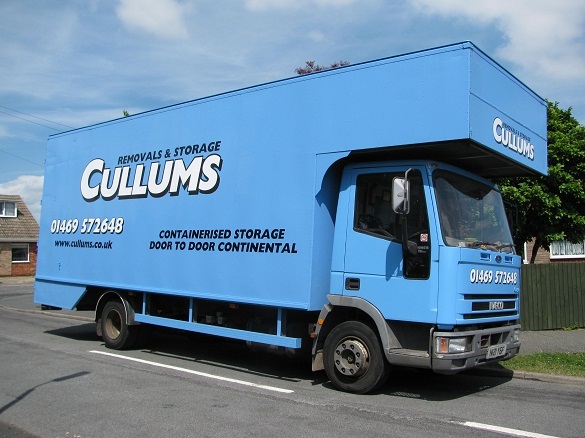 We also offer Office & School Removals, Storage Facilities, a Full Packing Service and Packing Boxes. 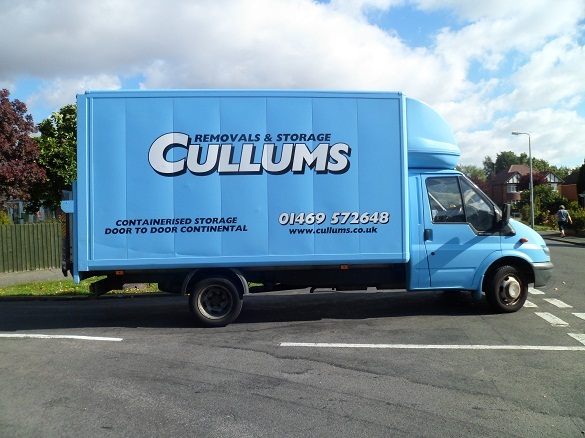 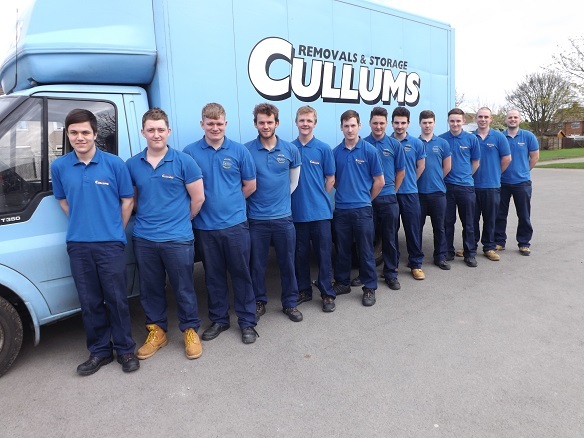 Let us help you through your removal with our friendly careful staff and one of our 4 Large Vans. 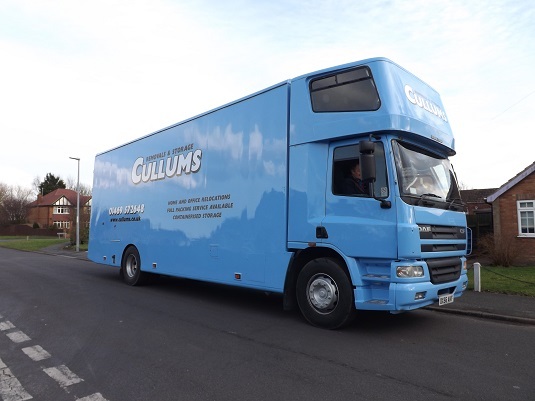 We also have a Coal Merchants side of our business delivering Coal and Smokeless Fuel within a radius of 15 miles of Immingham. 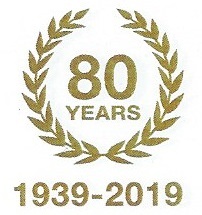 We have over 60 years experience and are a registered member of the Approved Coal Merchants scheme.